Hmmm tempted to replace my Amazon.fr order with this, but why is it not showing the 3D on the banner in the picture. How certain are we that 3D is included?
" replace my Amazon.fr order with this " -> why ? 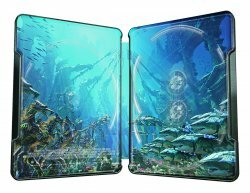 the picture is from the standard edition, still no beauty shot/art for the steelbook edition. Oh nice. 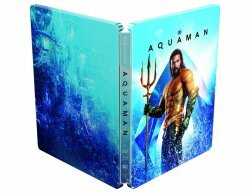 Fyi, this is the only steelbook with this art AND 4K+3D. No, it's the same edition at amazon.fr ! @rschiks You might want to re-read his post. 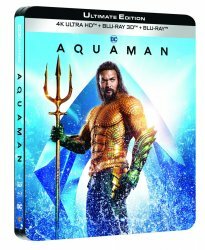 I know it's mentioned, but to make people aware the Amazon FR version has the same art but the title on the spine is opposite what most of us want. @rschiks That still has nothing to do with my conversation with him. Nope. It's not me. My excel spreadsheet lied to me. I fixed it now. It won't lie to me anymore. @AlienKing Right, cos it has a mind of its own.